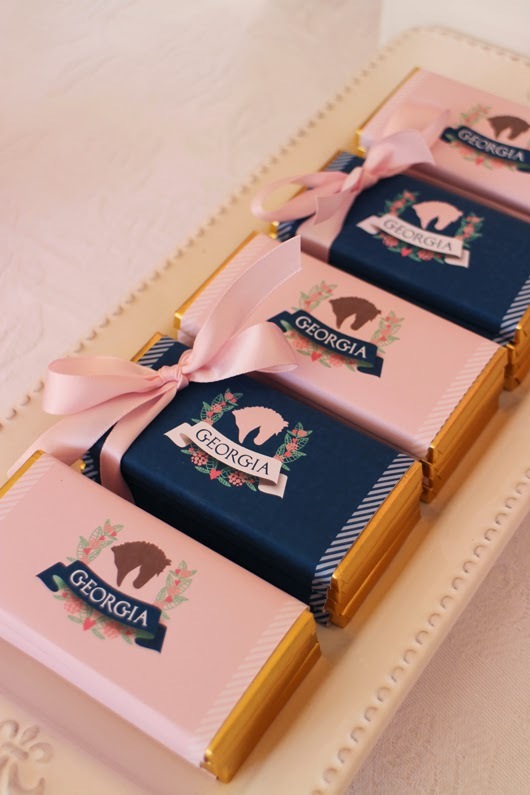 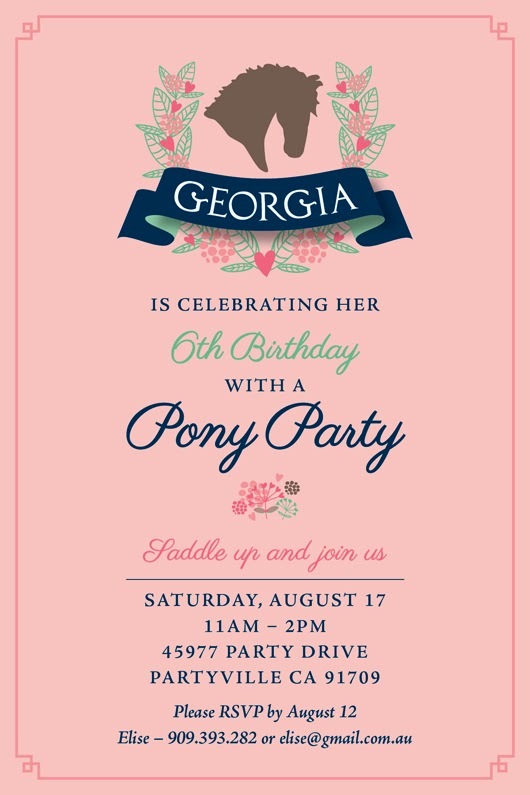 We're big into horses around here, so it was natural that my daughter Georgia, wanted a a Pony Party with an equestrian feel. 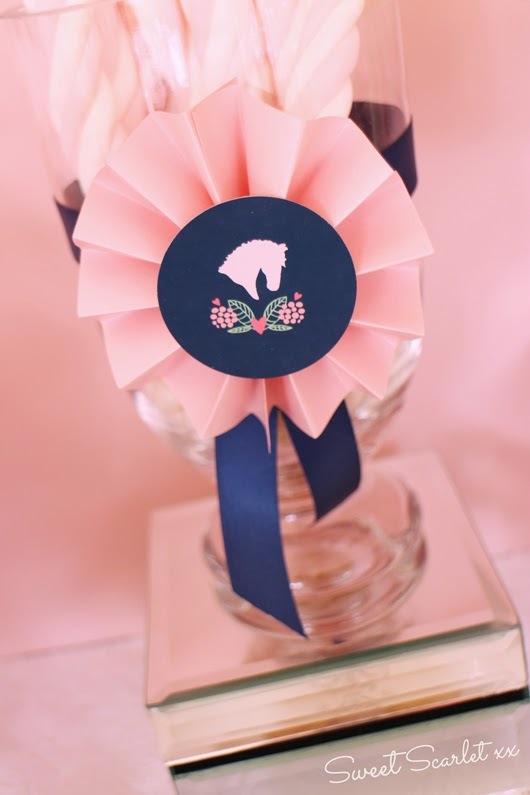 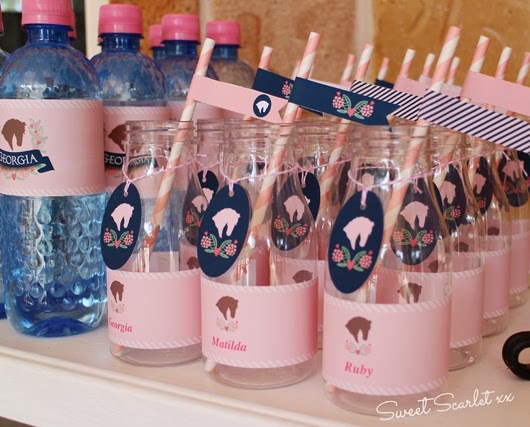 Adding to the preppy feel is the pale pink and navy color scheme (one of my favorites!) 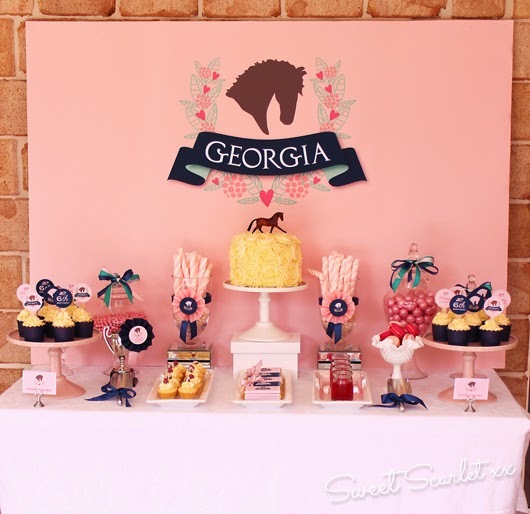 and simple but striking backdrop design. 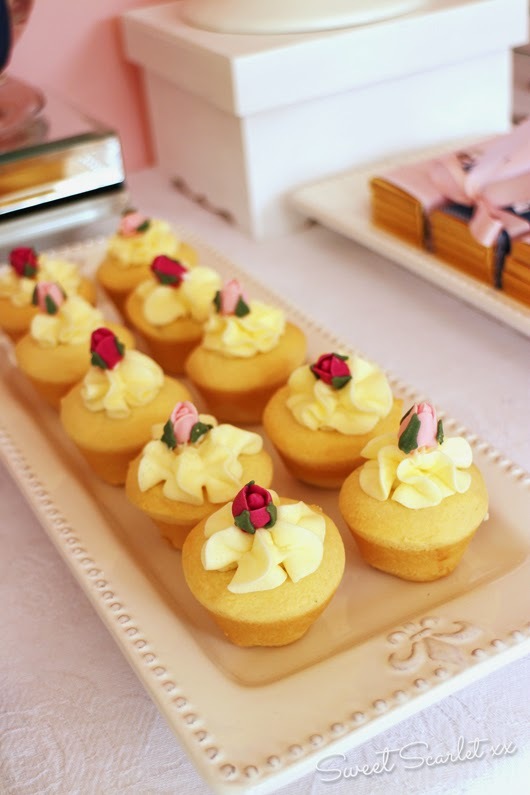 Gorgeous treats made for a wonderful afternoon including mini lemon tarts, macarons, vanilla cupcakes, raspberry jell-O and assorted candy. 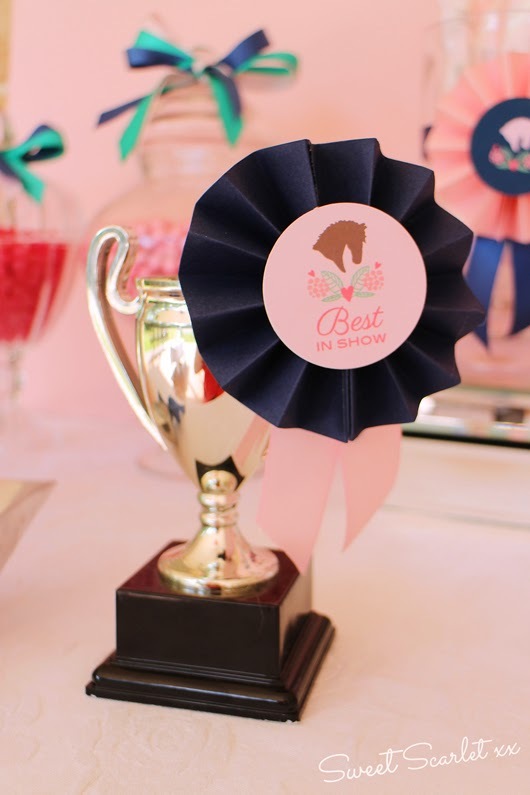 WLater, guests got to saddle-up for some real pony action with pony rides, sack races and a horseshoe toss. 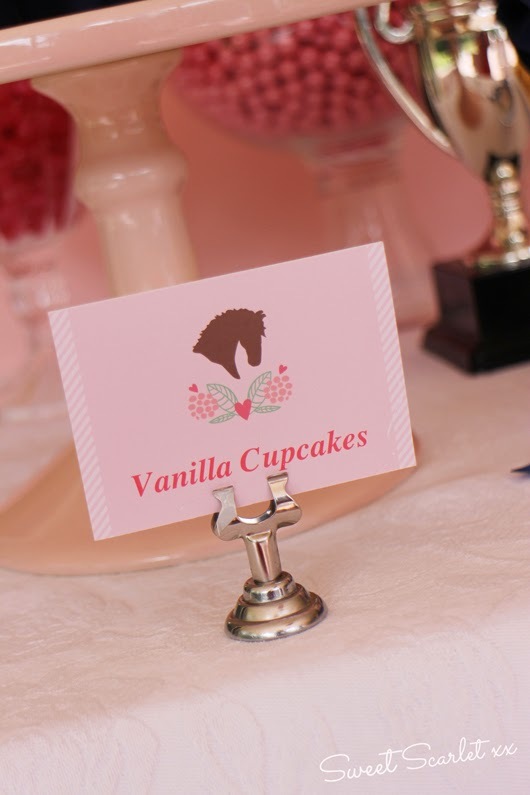 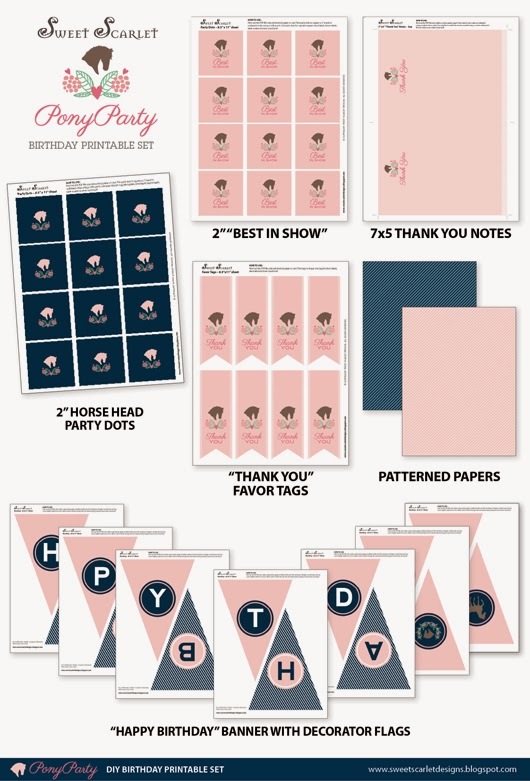 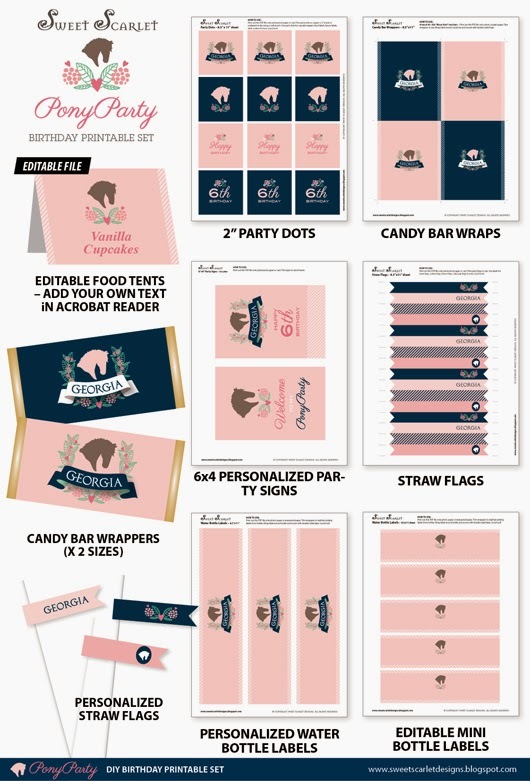 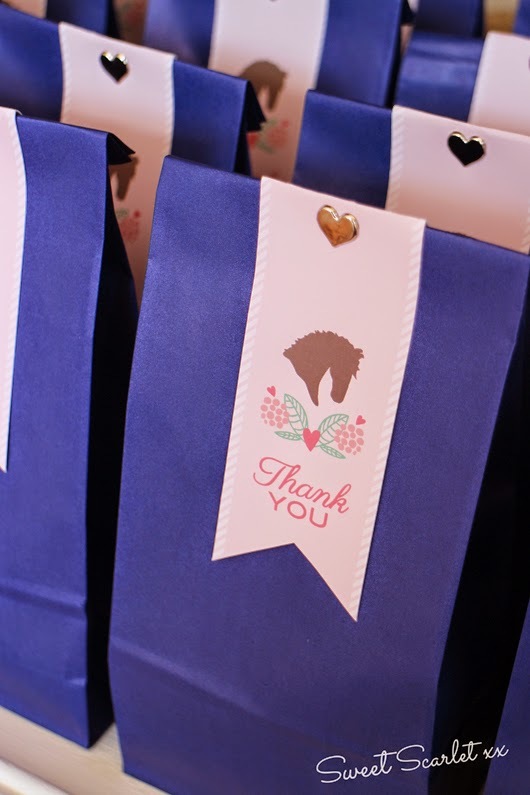 This Preppy Pony Party printable set, backdrop and invitation are all available in my Etsy shop HERE. 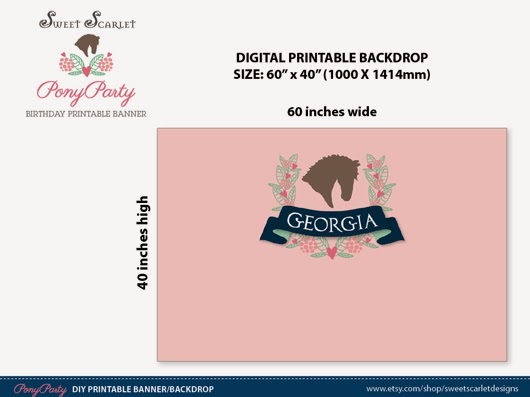 Hope you like this printable design as much as I do. 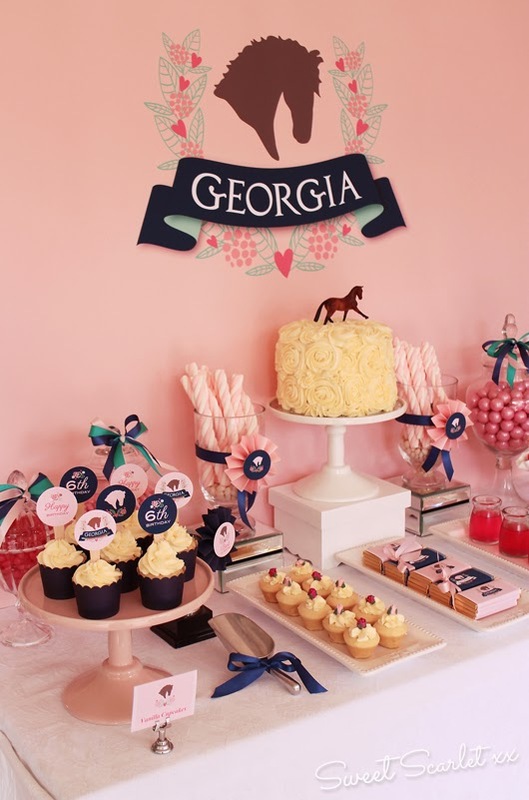 What a lovely design, and a gorgeous party! 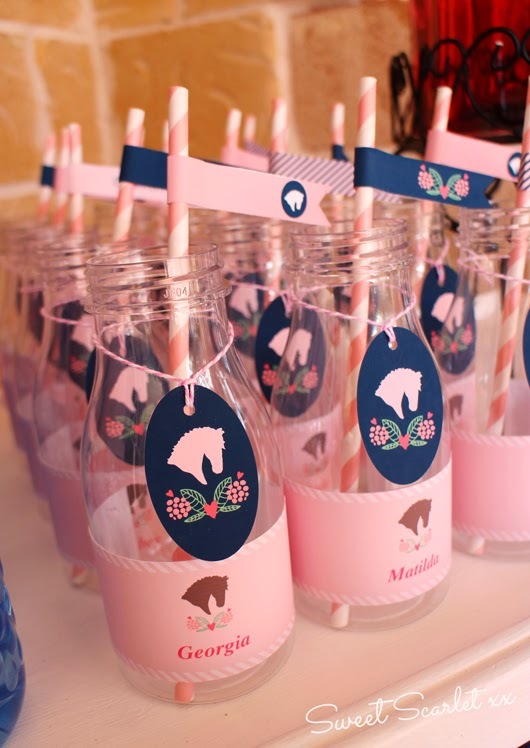 I adore the color palette. 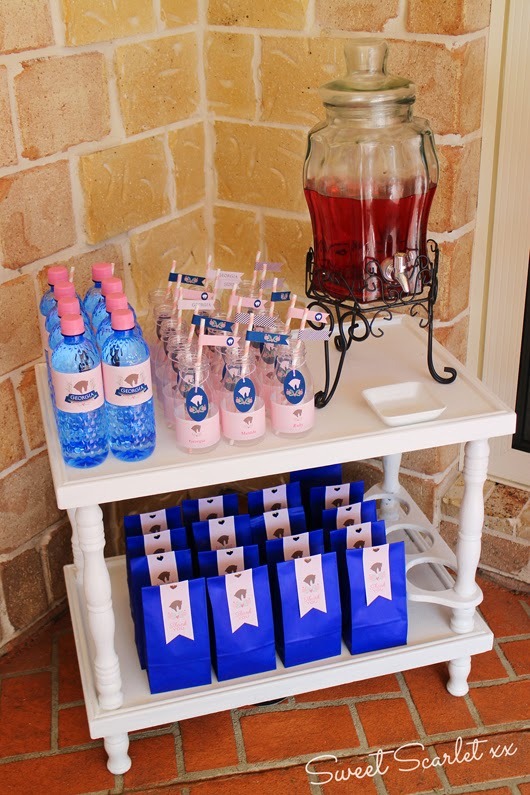 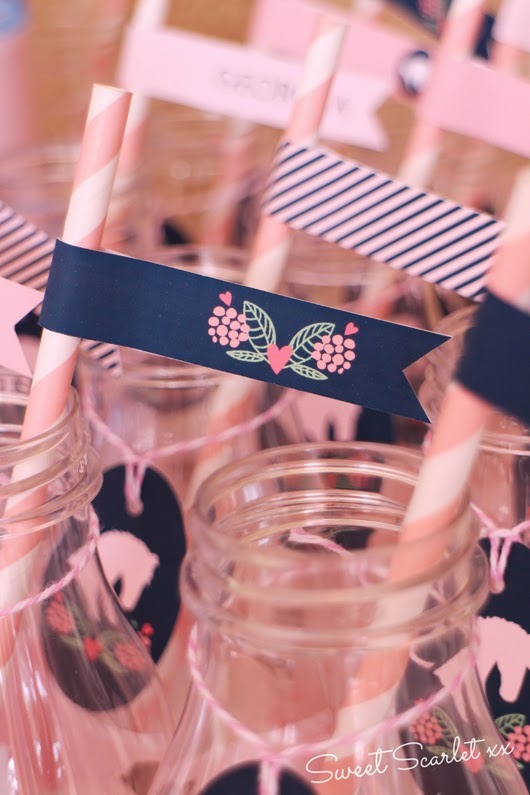 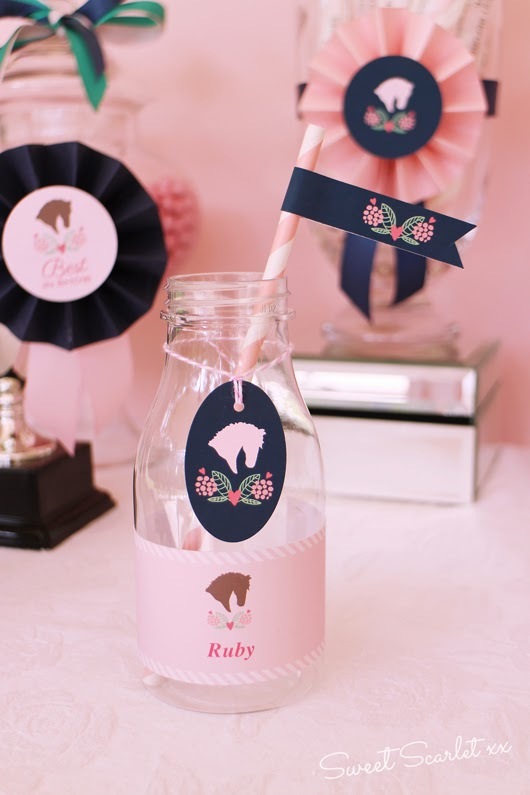 The pale pink and navy color scheme is looking beautiful and attractive too. 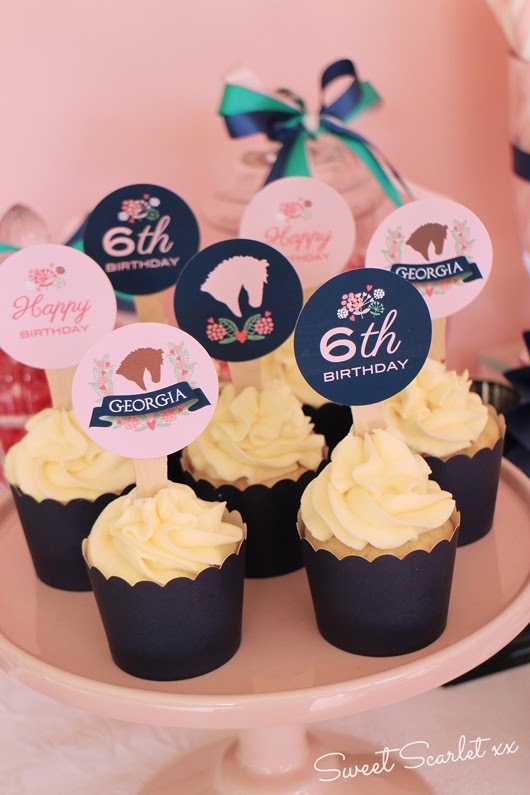 I was looking idea on theme color for my daughter 2nd birthday party and here I have got great color combination idea. 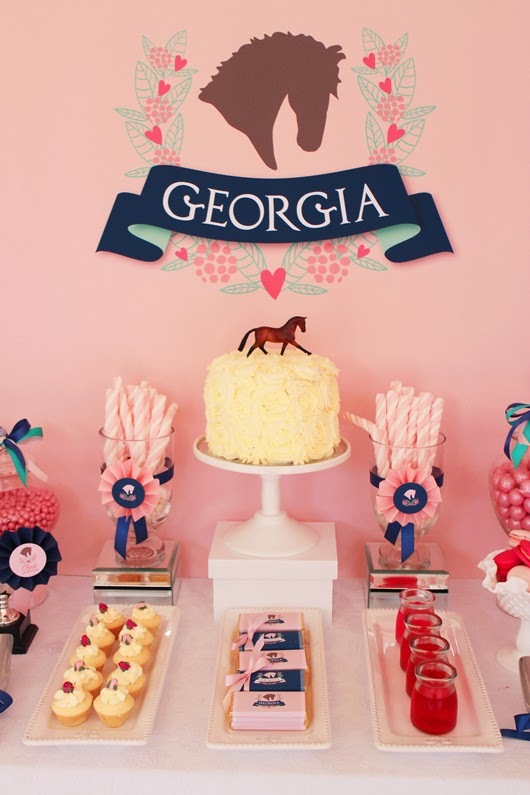 Now will decorate San Francisco venues with this theme only.